Intel Chip Chat – Network Insights audio podcast with Allyson Klein: Darrell Jordan Smith, Vice President of Global ICT Sales at Red Hat, stops by to discuss the telco opportunity in terms of orchestration of network services and software defined control of network functions in this archive of a livecast from Mobile World Congress in Barcelona. The interview covers where carriers are in terms of using management and orchestration (MANO) capabilities and the importance of open source. 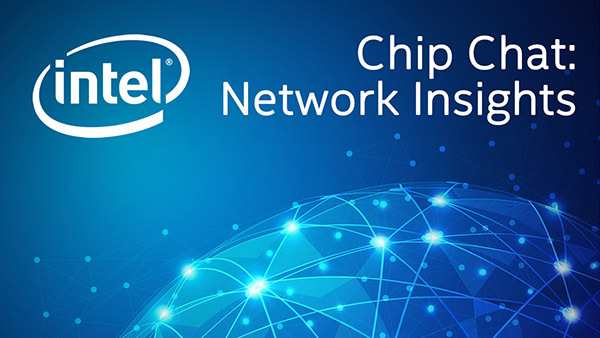 Darrell examines what is needed in the network to deliver an elegant 5G solution, including core network transformation, edge-based MANO, and open source elements. He closes the interview by explaining his key takeaway at MWC17, including where cloud intercedes with container technology.